Once Upon a Twilight! 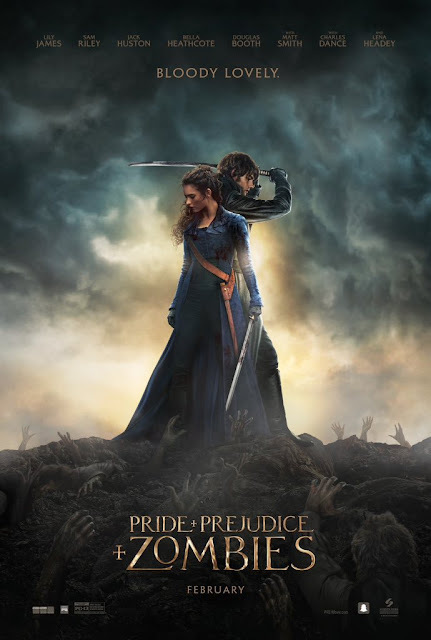 : #SanDiego Grab Passes to #PPZmovie @ AMC Mission Valley 1/20! #SanDiego Grab Passes to #PPZmovie @ AMC Mission Valley 1/20!